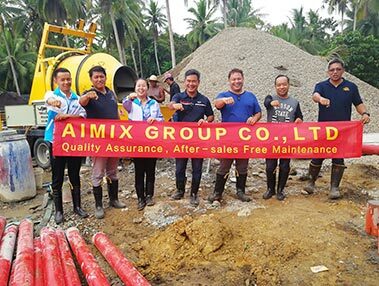 In a word, if you bought our machine, any difficulties, we will be online to solve your problems, if phone call can’t solve, we will send our engineer to your site to help you out! 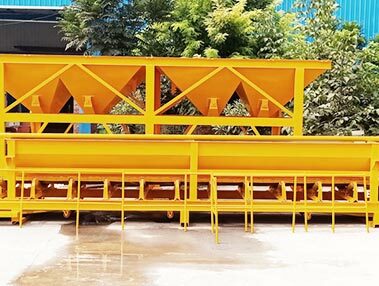 what’s more, we have all kinds of block making machines for your different needs: hollow block maker, concrete block making machine, automatic brick machine, interlocking tile machine, etc. 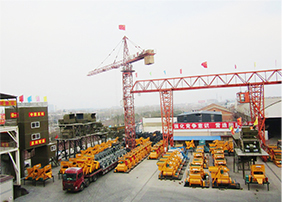 Also we have flat top tower crane, hammerhead tower crane, self erecting tower crane, luffing jib tower crane, construction lift, etc. 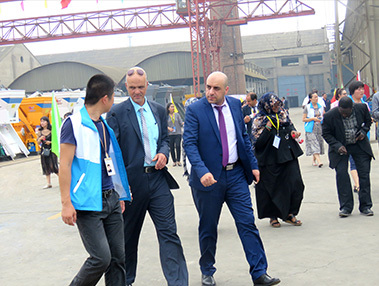 We have exported our products to more than 80 countries or cities, and all of our new and old customers. 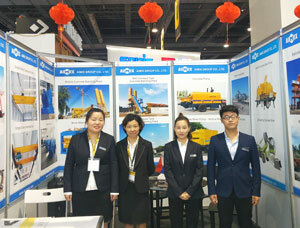 We are from China, we have office and more than 5 factories in China. 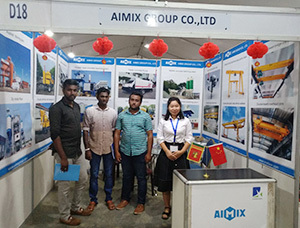 Moreover, we have expanded our business to abroad, we have start business in Philippines, Pakistan, Uzbekistan, Indonesia, Sri Lanka, etc. And we are planning the other two branches: Bangladesh and Africa. 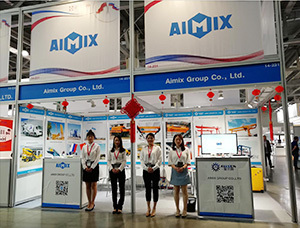 Similarly, we have both office and factory for your visit, if it is too far to come to China, you can visit our factory and office in these places, detailed address and contact number, you can visit this page: aimixgroup.com/contact-us. When you are interested in our products and wanna more, you can leave your needs or requirements on my website. 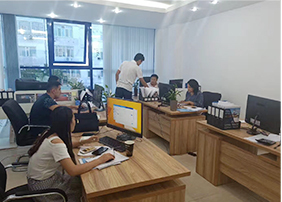 We warmly welcome all of you to visit our office and factory. 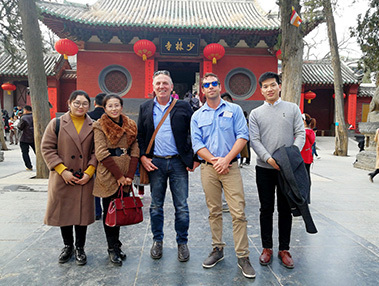 When you came to China, our salesman will pick you up at zhengzhou Xinzheng International Airport, he or she will arrange your room and board. 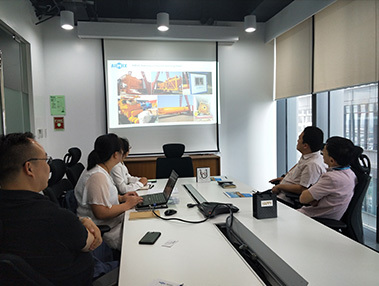 When you are prepared, our salesman will bring you to our office, let you see how do we work; take you around the factory, let you see real production of our machine. 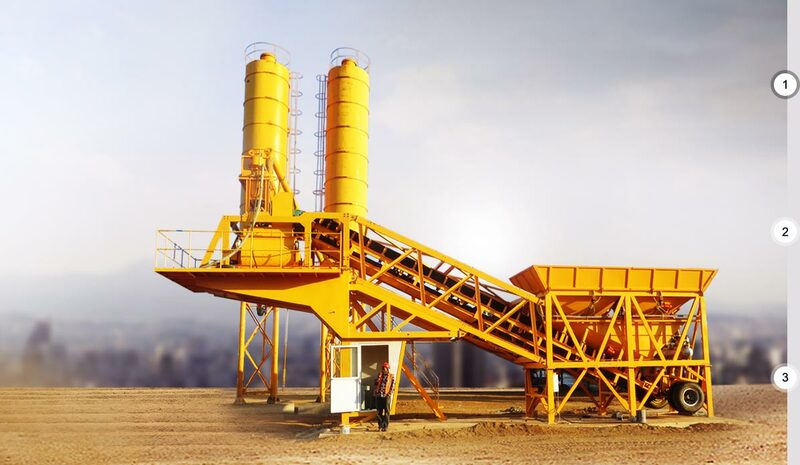 After you placed an order for our machine, such as, concrete plant, our worker will produce each component according to your demands. 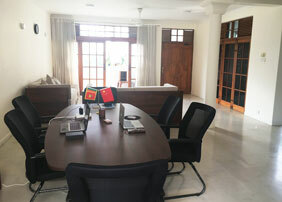 During the production process, our salesman will monitor the quality for you. 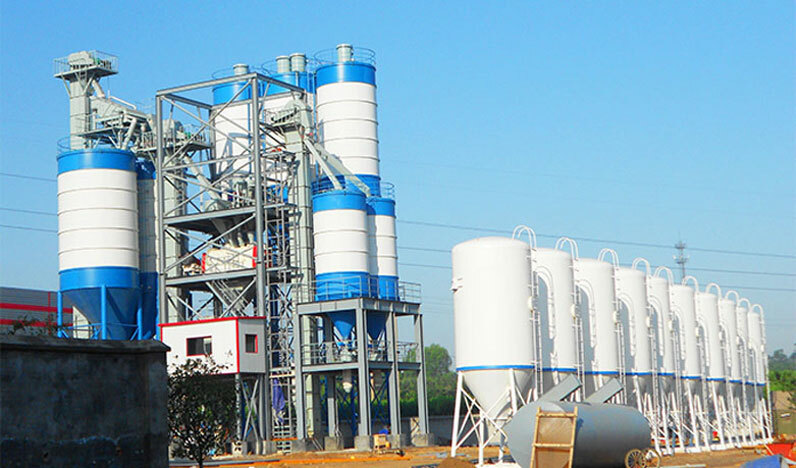 When the production finished(product without painting), we will test run the plant, ensure it can work normally and smoothly. 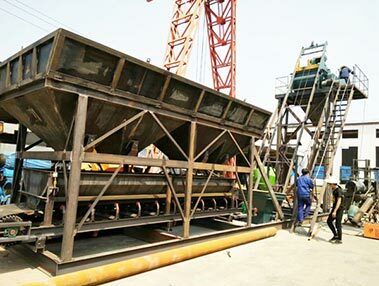 Then our worker will disassemble the batching plant, paint each part carefully. 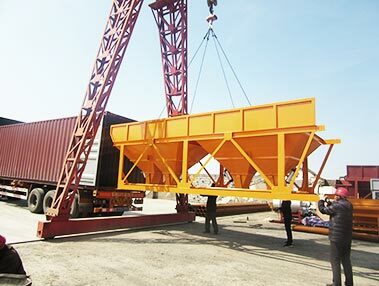 For its big volume, we need to ship the machine in container. 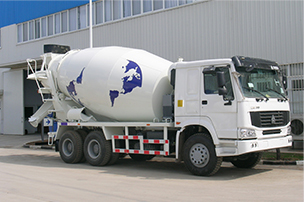 And before shipment, our salesman will do inspection, everything goes well, concrete plant will be on the way to you. 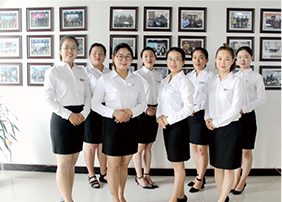 We will do after-sales service or visit four times a year. 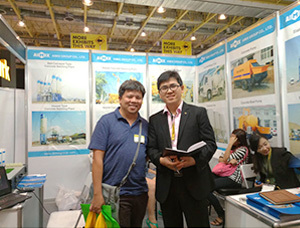 In July, 2018, our sales team went to Philippines. 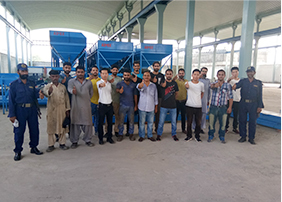 They visited two construction sites: HZS50 stationary concrete batching plant, JBS40R-10-82R diesel concrete mixer with pump. 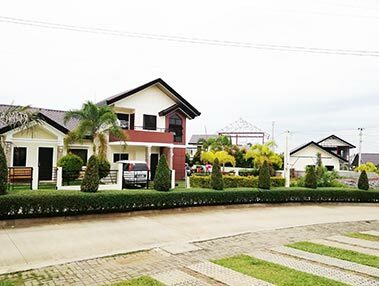 Congratulations our HZS50 concrete plant user finished his project, these are housing estates built by them. 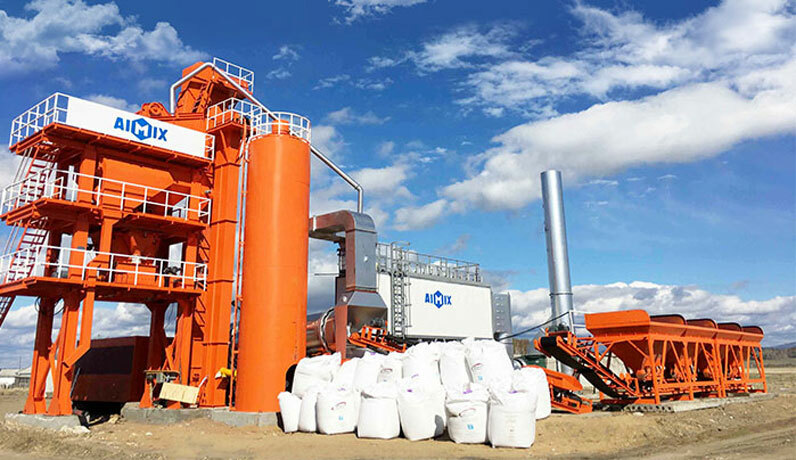 Two years ago, our user was attracted to HZS50 stationary batching plant for its small land occupation, easy operation, high productivity and quality, our salesman gave his professional advice, he placed an order. 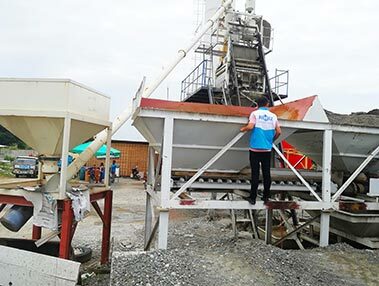 Up to now, housing construction of our user has been finished above, he is very satisfied with our HZS50 concrete plant and he says any need, he will choose us again! 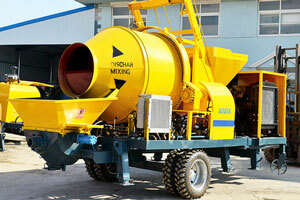 JBS40-10-82R small diesel concrete mixer pump is working for our customer now. Our customer bought it for flood control. 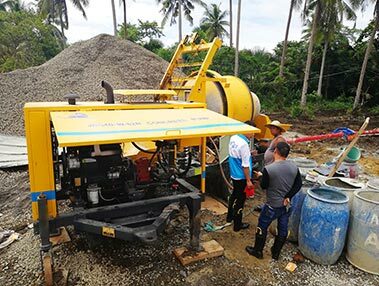 He want to quickly finish this project, therefore, he chose JBS40R-10-82R diesel concrete mixer pump has no requirement for electric power and voltage conditions, very suitable for area lacks electricity. 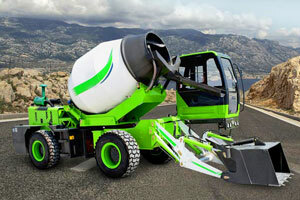 Our salesman taught local operator how to maintain and clean the concrete mixer pump, they spoke highly of our service.